I am a very dependable and safety conscious driver. I have nothing on my mvr and no accidents and nothing on my csa . 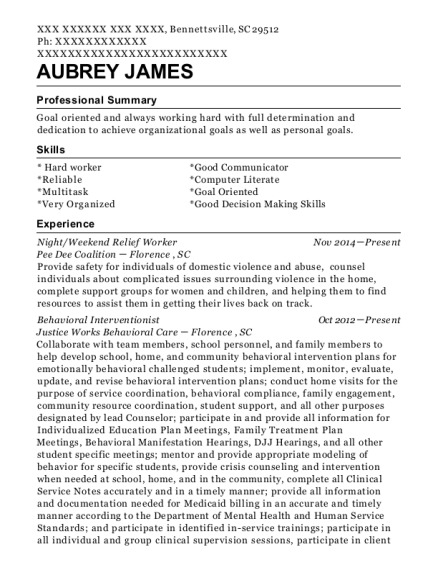 Wife and I are relocating to Arizona due to HER health needs. 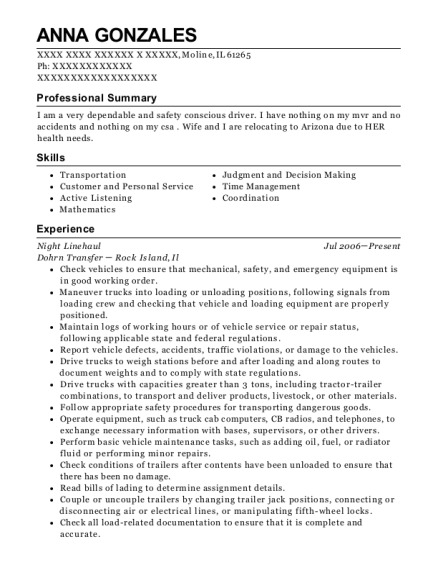 This is a resume for a Night Linehaul in Moline, Illinois with experience working for such companies as Dohrn Transfer and Wenger Truck Lines. 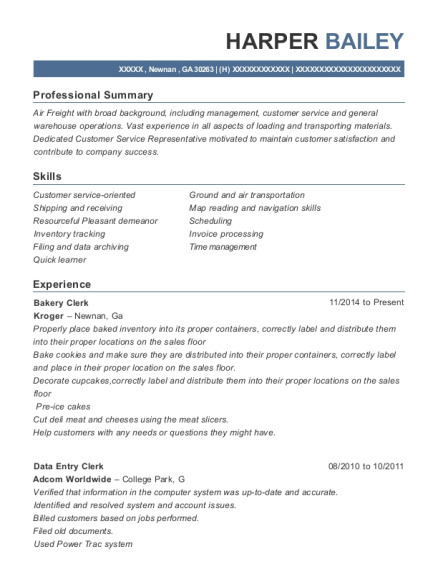 The grade for this resume is 0 and is one of hundreds of Night Linehaul resumes available on our site for free. 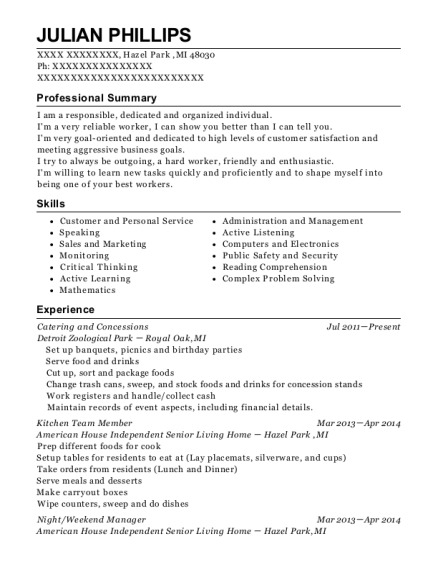 Use these resumes as templates to get help creating the best Night Linehaul resume.